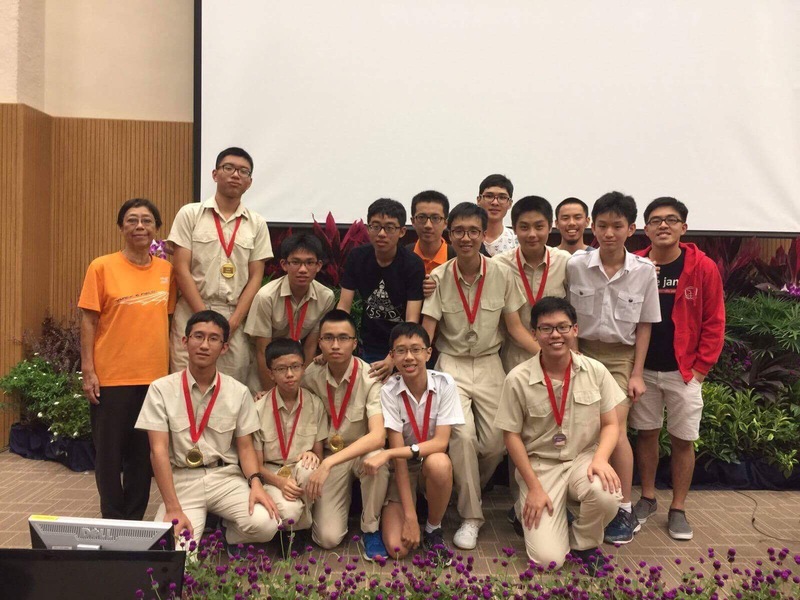 For the 20th National Olympiad in Informatics, Hwa Chong has once again achieved excellent results! The team garnered a total of 5 Golds, 3 Silvers, 1 Bronze and 1 Honourable Mention. Furthermore, the team obtained the top secondary school award as well as the runner-up junior college award. Finally, two members of the team obtained the top secondary school contestants award. We would like to thank our seniors and teachers (Mr Koh Kim Tian & Ms Goh Keng Wah) for their continued support and guidance, and will strive to do even better in future editions!